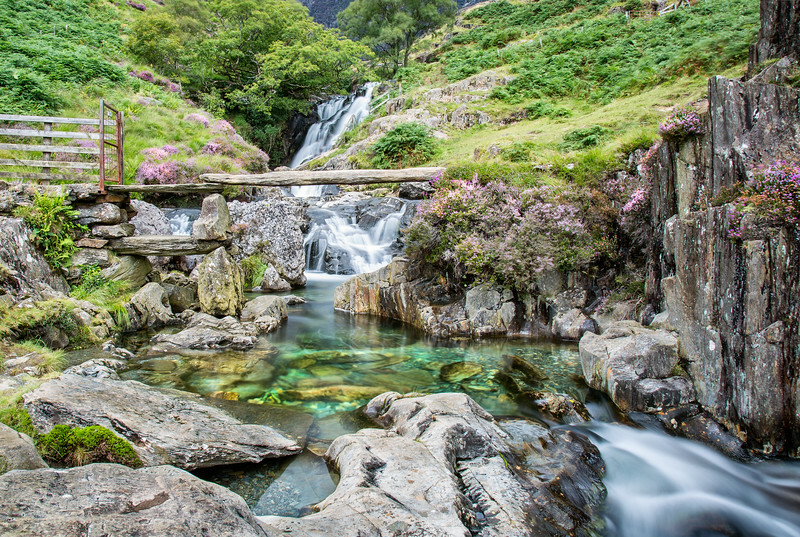 Stunning waterfall and pool on the Watkins Path in the Snowdonia National Park above Nantgwynant. 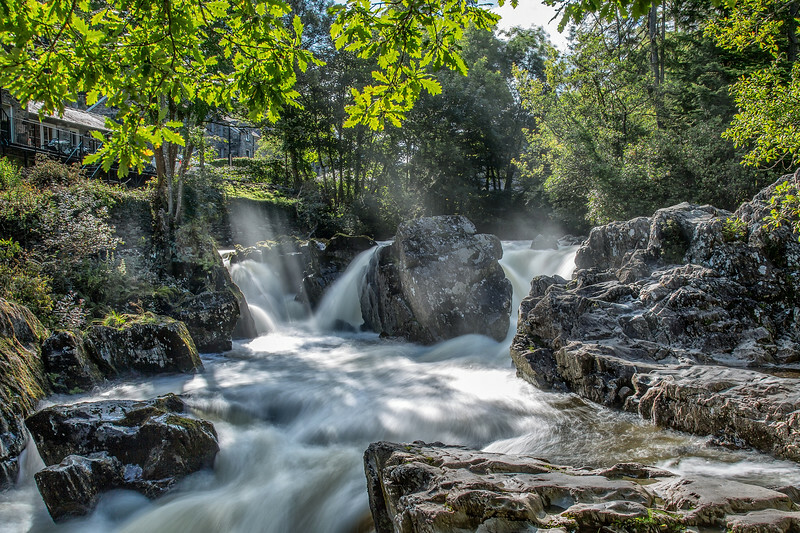 One of the many waterfalls at Betws y Coed. Love the way the sunlight plays of the spray from the falls. 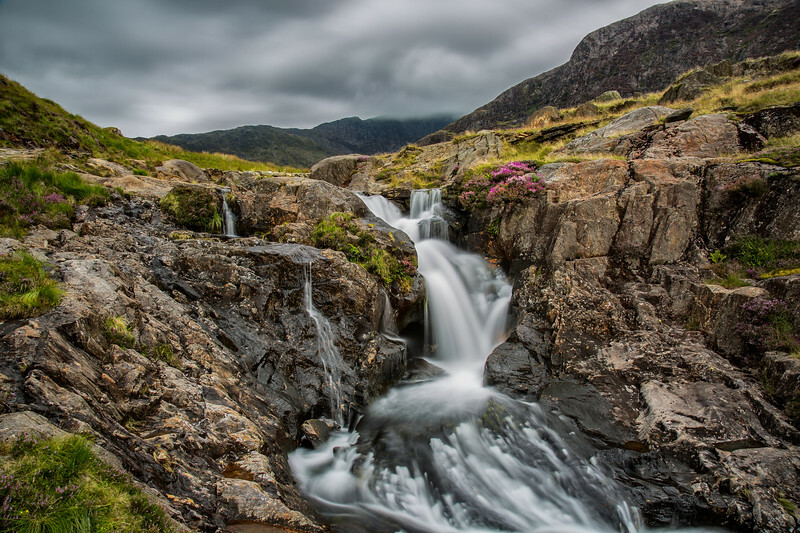 Stunning waterfall on the Watkins Path in the Snowdonia National Park above Nantgwynant. 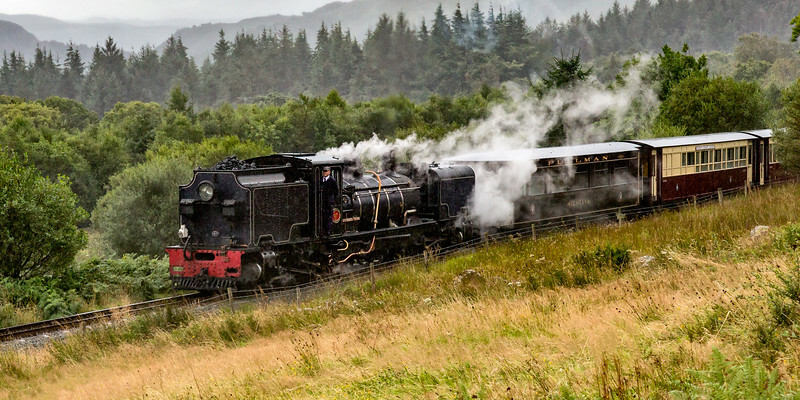 Ex South African Railways NGG16 No 87 "Garratt" class locomotive on the Welsh Highland Railway, Snowdonia in the rain. 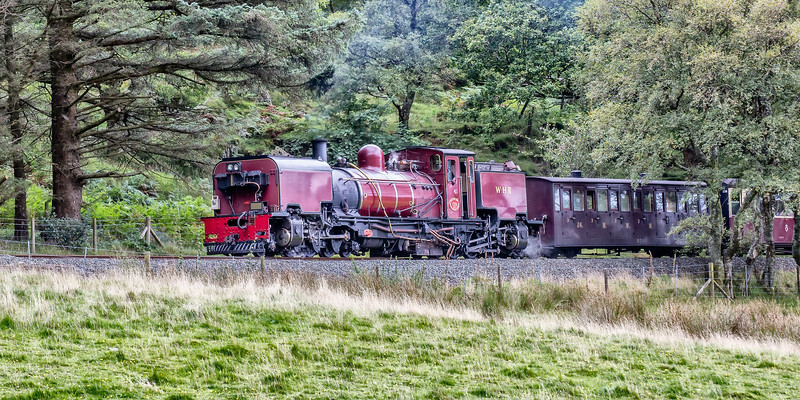 South African Railways NGG16 "Garratt" class locomotive on the Welsh Highland Railway in Snowdonia. 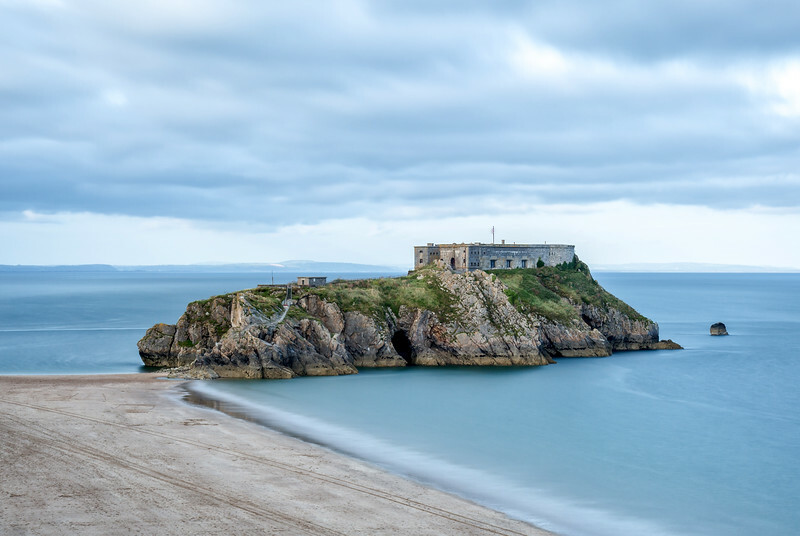 St Catherine's Fort was built in 1870 and is located on Catherine's Island, Tenby in West Wales. 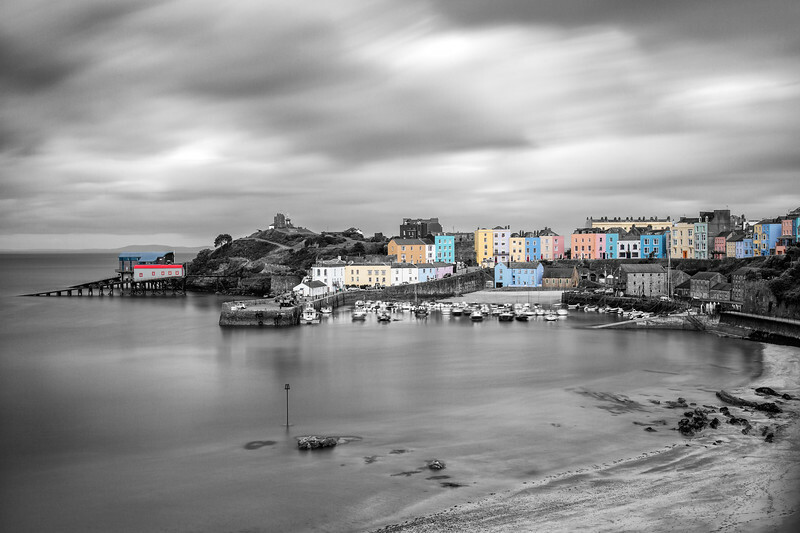 Tenby Harbour sits in the middle of the beautiful Georgian town of Tenby surrounded by pastel coloured houses. 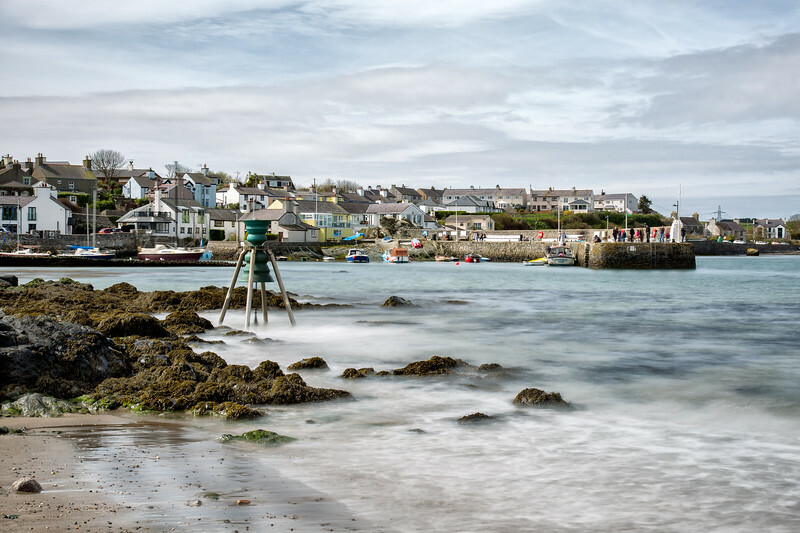 Cemaes Bay on Anglesey, which they say is the most northerly village in Wales. 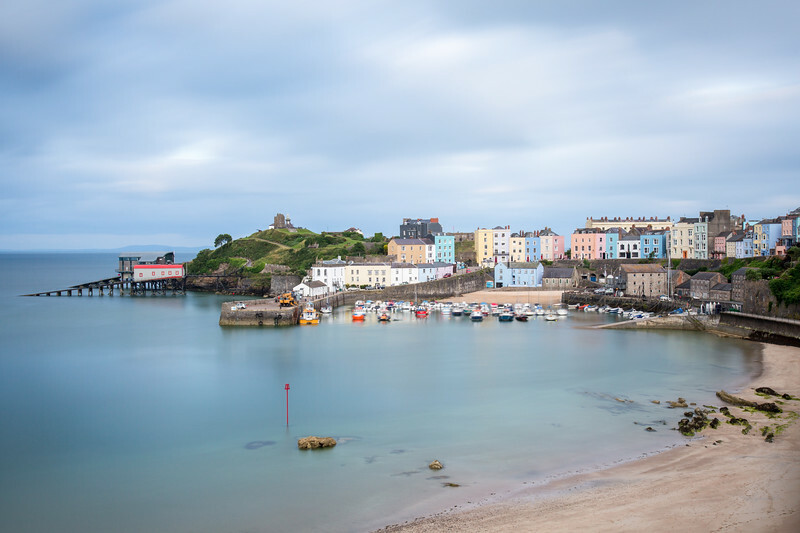 The bell is dedicated to St Patrick where local legend says that he was shipwrecked on Ynys Badrig, where he founded his first church in 440 AD. 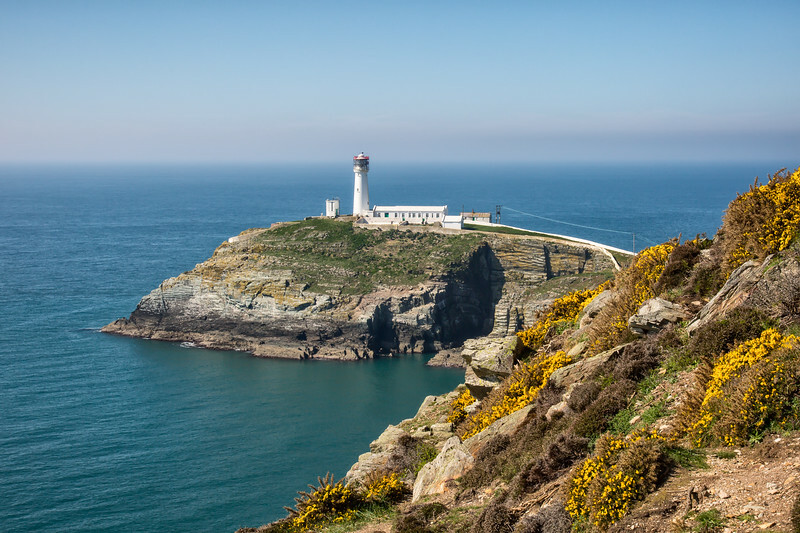 The lighthouse on South Stack has warned passing ships of the treacherous rocks since its completion in 1809. 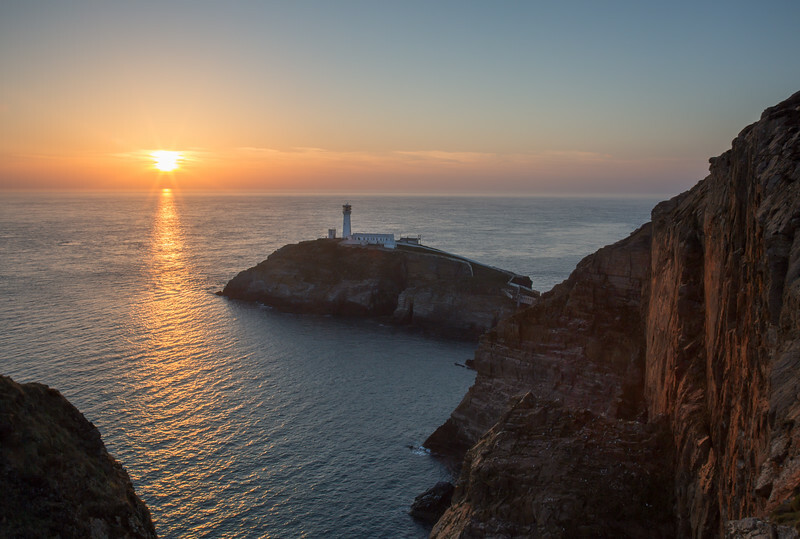 It is 91-foot (28 m) high and the light can be seen from 28 miles away.